This oblong cake pan is ideal for baking cakes, brownies and bar biscuits. 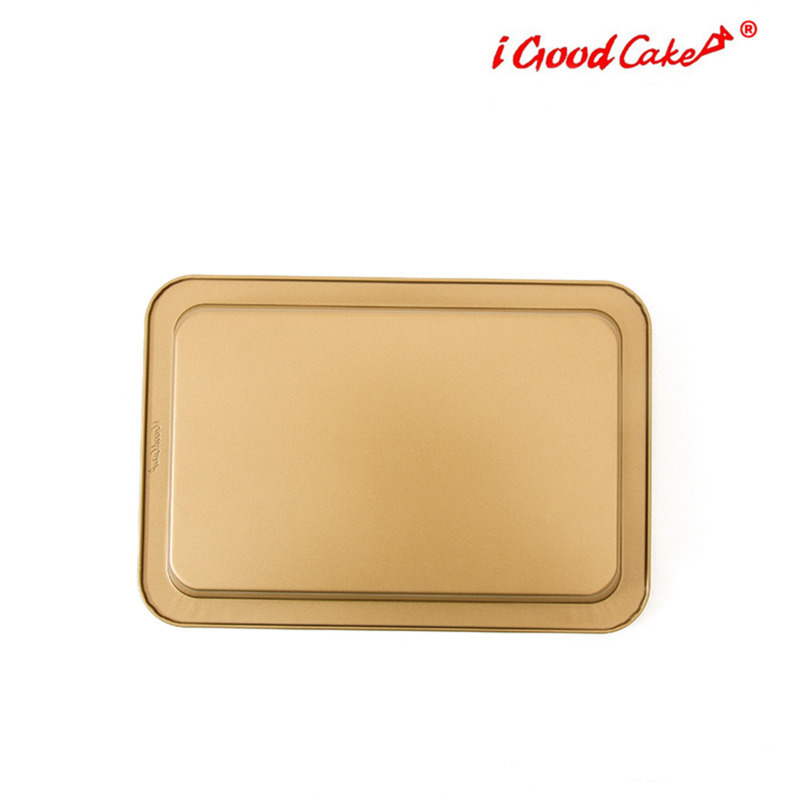 Its nonstick surface releases the treats with ease and cleans up in a snap. 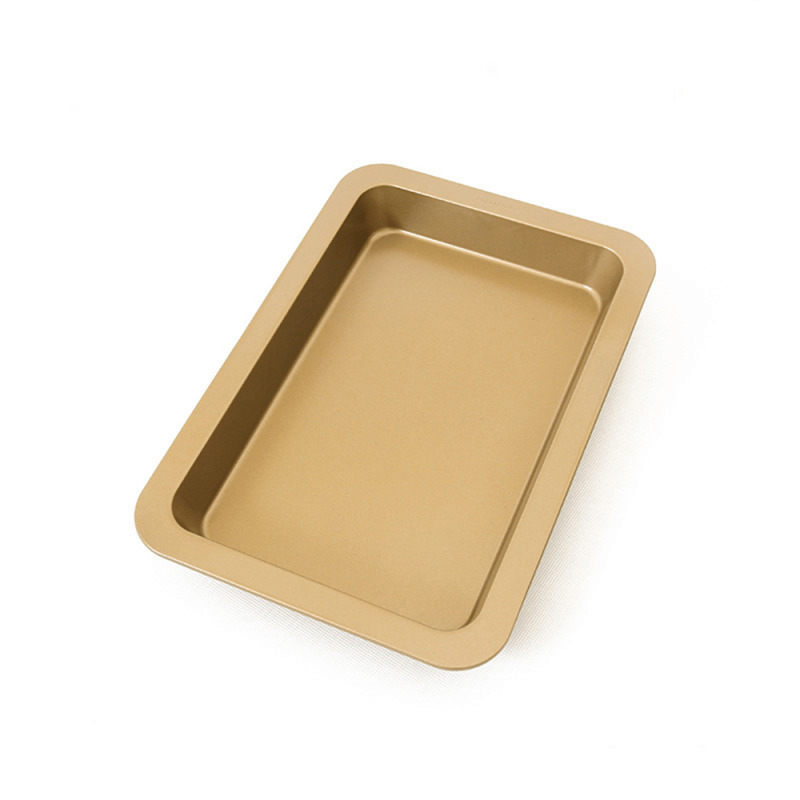 This oblong cake pan is ideal for baking cakes, brownies and bar biscuits. 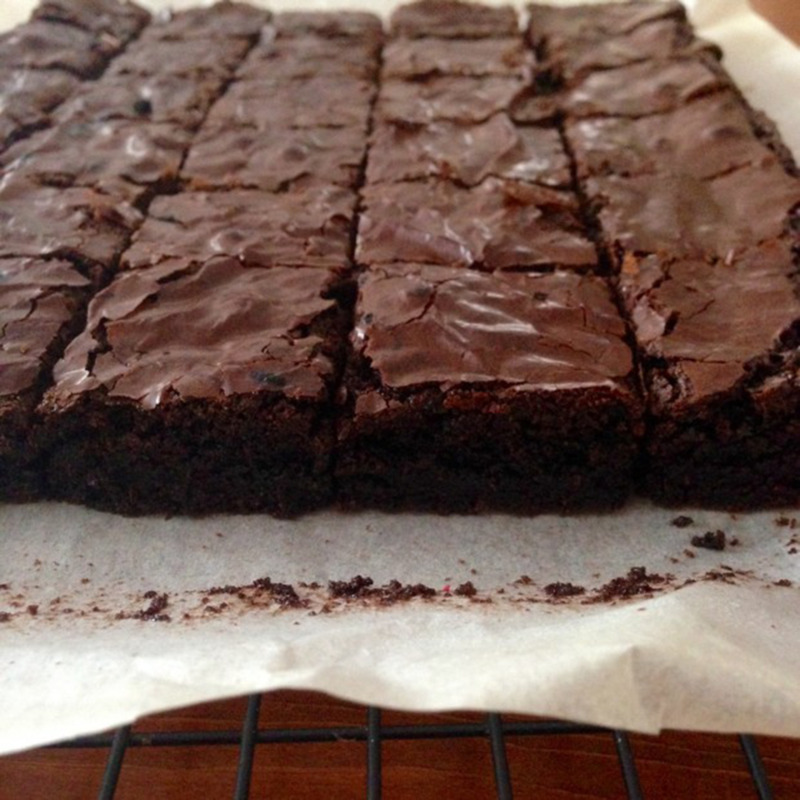 Its nonstick surface releases the treats with ease and cleans up in a snap. 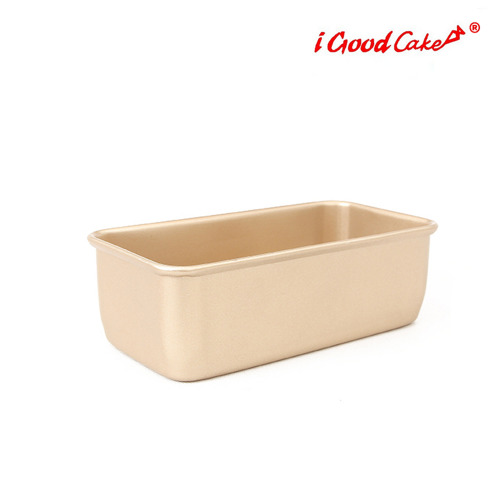 It distributes heat quickly and evenly for consistent baking results. 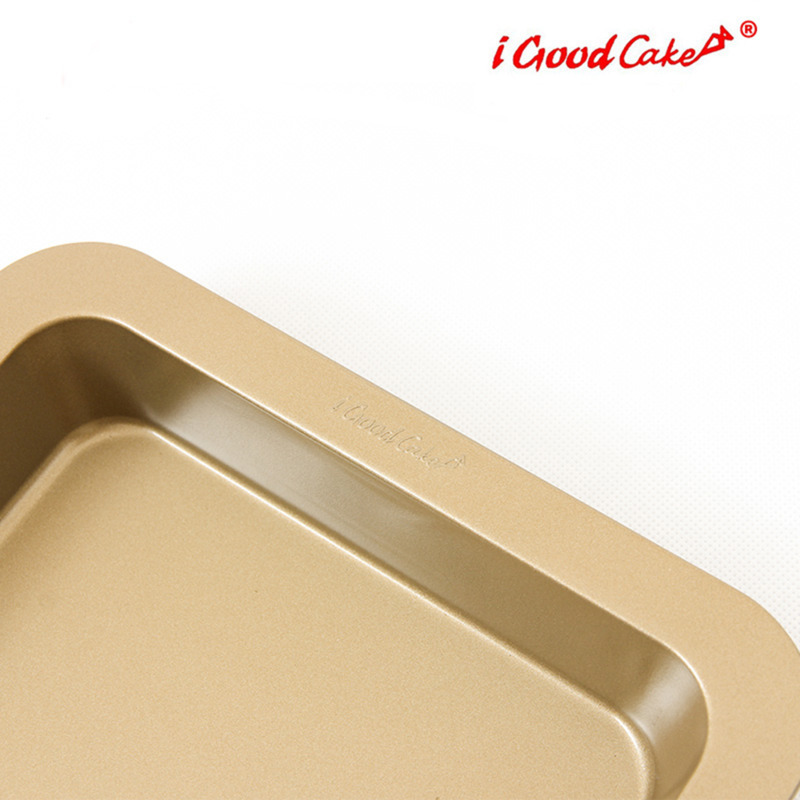 The nonstick coating reinforces our pans making them more resistant to abrasion and releases food with ease. 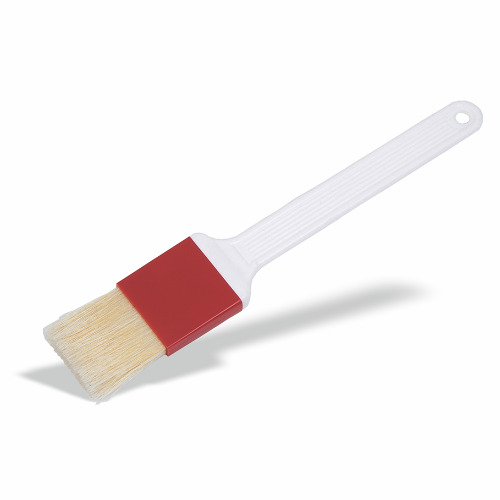 It won't corrode or rust, even with heavy use.